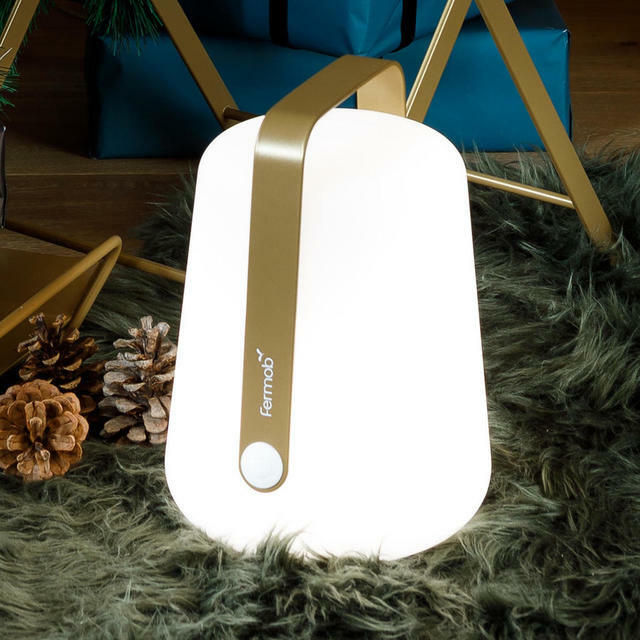 The Balad lights by Fermob are available in smooth and sleek gold for a limited time only. 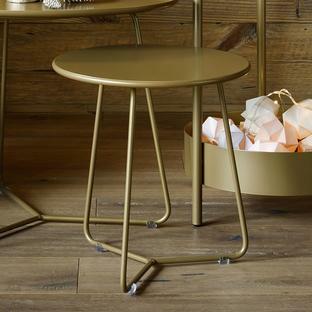 Need somewhere to display your Gold Fever Balad lamp, then look no further than the stunning Limited Edition Cocotte side table. They are perfect for using either in the home, or when dining alfresco. The Balad outdoor light is a stylish, functional and practical garden light. 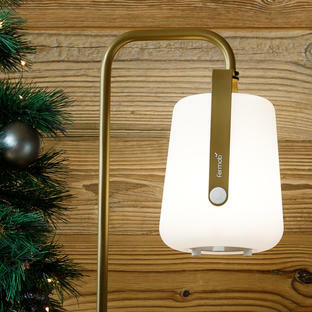 The light is a wireless, rechargeable LED, with 2 levels of brightness - from soft to bright. 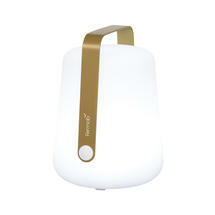 The LED will give you between 7 and 12 hours of light before needing to be recharged. 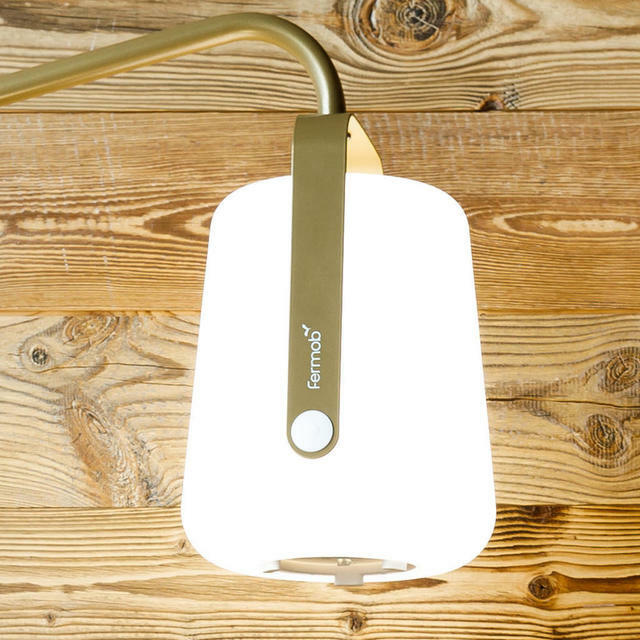 The switch for the light is easily accessible and, rather cleverly, built into the handle on the side. 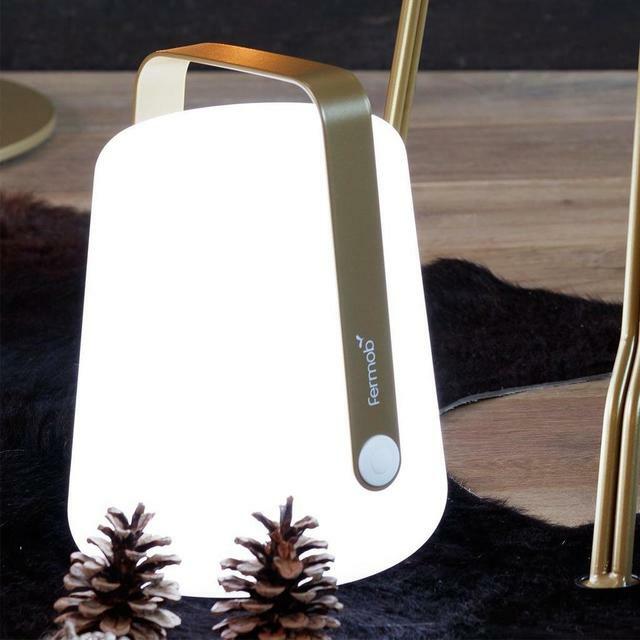 The lamp can be either stood on the ground or, if preferred, hung from a tree or shrub, or the Balad light stand. 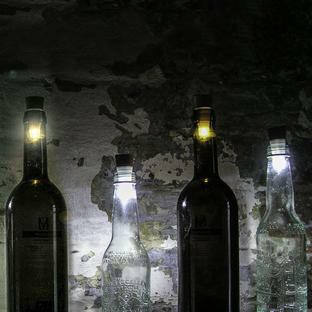 See the Smaller Balad lamps also available in the collection. Fermob Balad Light stands are also available. 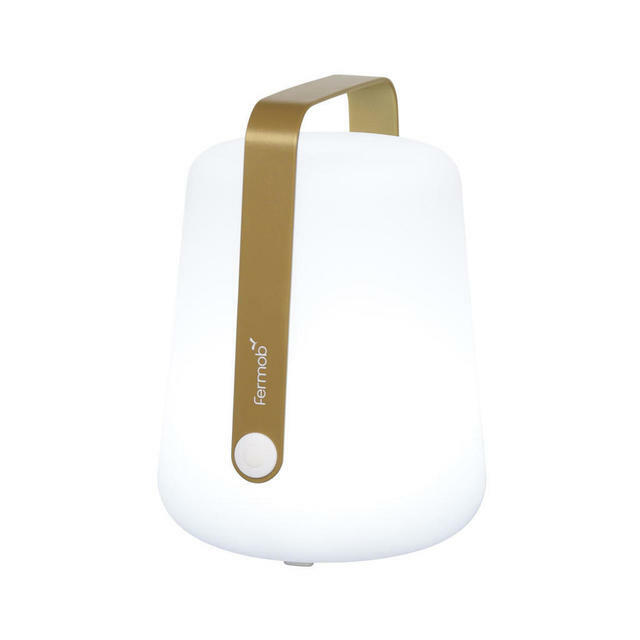 The Balad standard lights are also available in 7 Fermob colours. Unless in stock, normally allow 4-6 weeks for delivery, however, please contact us, as we can sometimes improve on this delivery time on certain items. PLEASE NOTE Additional T&C's on Fermob items.